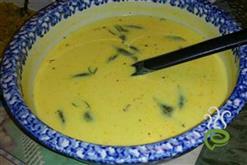 Varutharacha Egg Curry is a delicious egg dish cooked in fried coconut gravy. 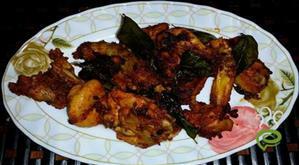 Grated coconut is roasted with spices and ground to a nice creamy paste. This lends a tempting aroma and flavor to our Varutharacha Egg Curry. Breakfast dishes like Appam, Dosa, Puttu, Idiyappam or Chapatis go well with Varutharacha Egg Curry. 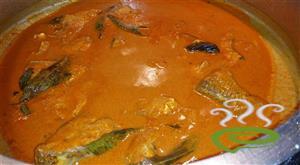 The spicy creamy gravy of the dish tastes well with hot rice too. 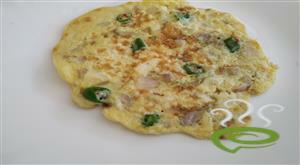 Eggs are full of proteins and hence can be included in your daily menu. 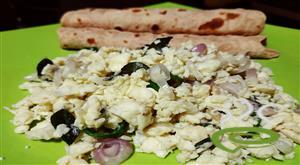 Let’s move on to an easy recipe for Varutharacha Egg Curry well detailed in short simple steps. Enjoy the dish. Add pepper and saute till coconut becomes golden brown. Lower the flame and add chilly powder. Fry for a few seconds. Turn off the flame and grind the above mixture along with a little water so as to make a paste. Heat coconut oil in a pan and saute onion, tomato and green chillies. 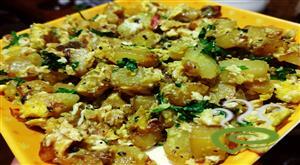 After a few minutes, add cooked potato and egg (each egg sliced to two pieces). Pour the coconut paste with some water and continue heating on medium heat. When the gravy becomes thick, switch off the flame and serve. This is a kerala style egg curry served with rice. 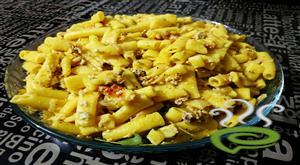 Very easy and tasty recipe..